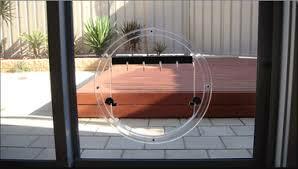 Our pet doors can be installed into both security doors and aluminium sliding glass doors. 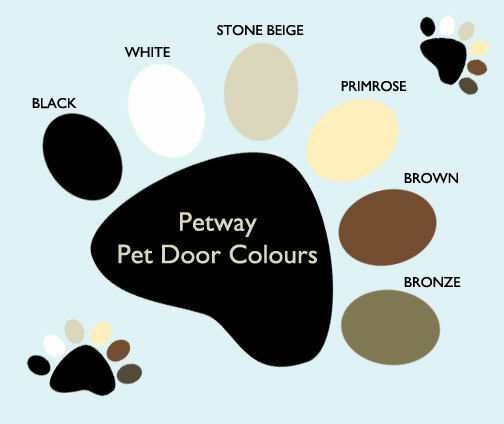 These dog and cat doors can be installed into fixed or sliding glass panels. 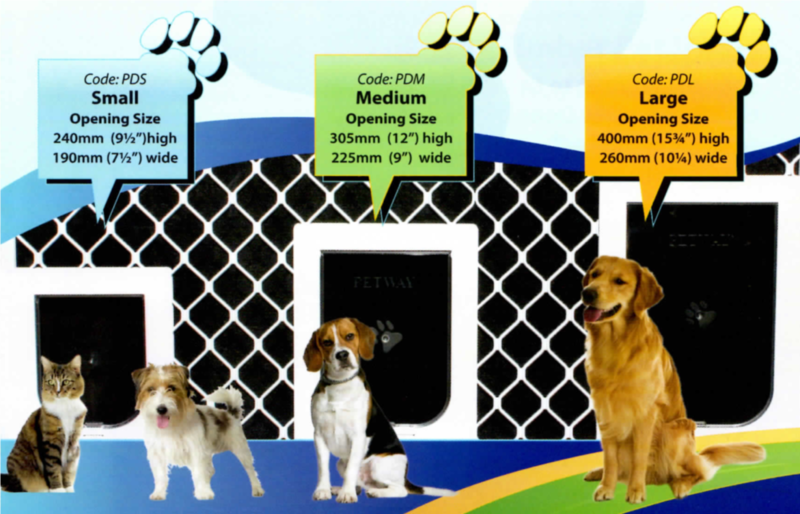 They only come in clear to minimise their visual impact. 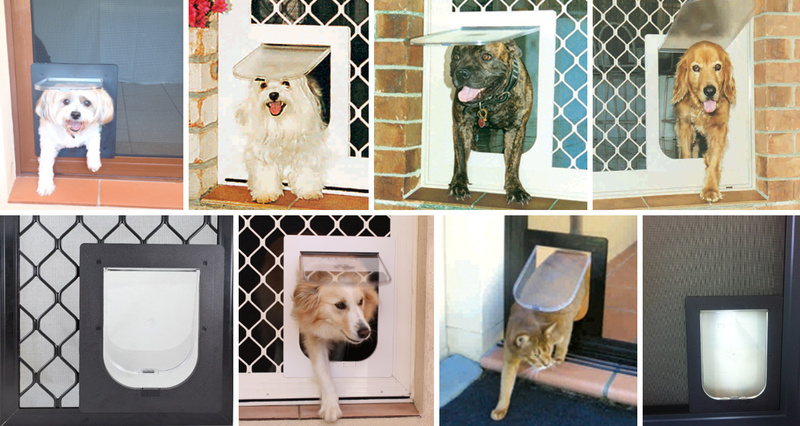 Other types of pet doors can be sourced. 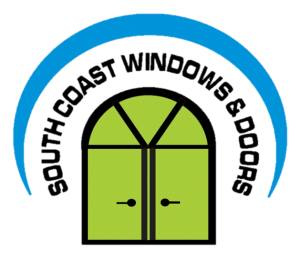 If you don’t see what you require here, please let us know and we will source it for you.